With over 20 years of experience we design and create custom signs that will exceed our customers expectations. Be a business that reaches its audience in dynamic and engaging ways. 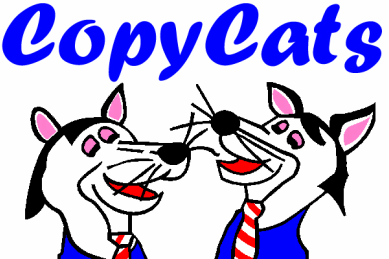 Call Copycats in today for a free quote!. Professional Installations At Affordable Prices!! 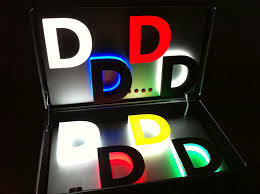 ​​Signage is an important part of how businesses interact with their customers. Signs provide relevant, real-time information on the status of the business and the services being offered, and present important updates in easily accessible ways. From banners, window and vehicle lettering, and A frames to marquees and back-lit signs, using state of the art LED technology, Copycats is a custom sign design company that provides you with dynamic solutions for communicating with current and potential customers.